Nigerian rapper, M.I. Abaga follows his controversial single You Rappers Should Fix Up Your Lives with this new quick track Featuring Chocolate City artist Dice Ailes. 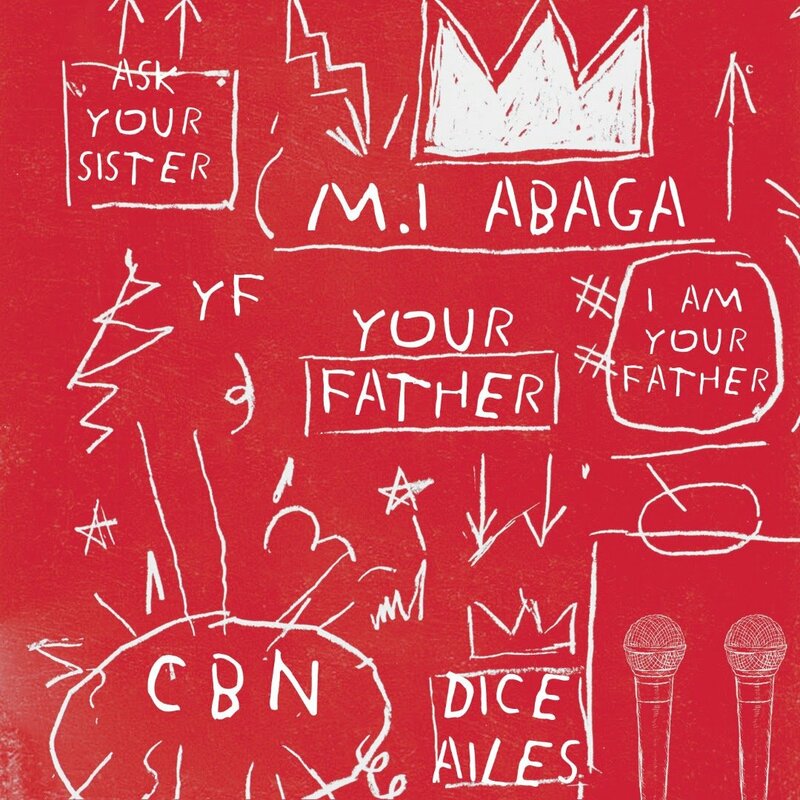 The song titled "Your Father" is produced by one of Nigeria's most underrated producers, Ckay.